What’s old is new: this fall brought news that there is a new form of cantharidin on the horizon, under new drug application (NDA) development as VP-102 by Verrica Pharmaceuticals.1 Although it is exciting to potentially regain cantharidin for use on our patients with warts, it will likely be priced significantly more than the previous version. Is this good or bad for dermatology? It is almost certainly bad, and you can expect to see similar “new” (but old) drugs in the future if the FDA continues to delegitimize time-honored dermatologic treatments. In 1997, an addendum to the Food, Drug and Cosmetic Act (Sec 503A) presumably would have solved the issue of cantharidin’s legacy, which was up in the air since 1962, when the Drug Efficacy Safety Evaluation criteria were implemented (DESI).2 At that time, the FDA required a statement of efficacy from companies supplying drugs that were previously allowed as safe since the Food, Drug, and Cosmetic Act of 1938. This includes many drugs that are dermatologic in nature. Sadly, no company ever stepped up in 1962 to vouch for the efficacy of this obviously efficacious drug. Due to this lack of oversight, this drug was then placed in a zombie state, which culminated in its near-resurrection in 1997, but an eventual ban came in 2010.3-5 Since this time, it has been nearly impossible for clinicians to obtain this medication. It is important to note that many other compounds, such as ferric subsulfate, iodoform, and thymol iodide, diphenylcyclopropanone, squaric acid dibutyl ester, 4% hydroquinone, dinitrochlorobenzene and vioform-HC are also part of the list of challenged entities.6 Lists of salvageable and forbidden ingredients exist, and the implications for our patients are significant. The number of these compounds is staggering. So too are the challenges to bringing them back into the lives of dermatologists and their patients. This is where Verrica enters with a “new” form of cantharidin. Although this may initially seem like a welcome re-addition to our treatment armamentarium, the end-result will likely be decreased overall availability due to high cost. The pricetag will be rightfully ascribed to the research and development and FDA-related costs. Associated intellectual property will preclude duplication. Verrica will profit if all goes well. While I applaud any company that voluntarily attempts this onerous process, I am frustrated that an oversight in 1962 will likely cause our patients to pay hundreds of dollars for each treatment of a useful medication that would have cost just pennies less than a decade ago. Blame falls squarely on our government and its regressive regulations. These changes have loomed over our specialty for years, but they now take center stage. Up next is pharmacy boards’ inevitable and ugly encroachment into office compounding and the intrusion into office-based laboratory testing. What is the answer? Other than fuming, one hopes that the AAD and AADA will eventually lobby for regulatory relief. Encouragingly, the current administration seems to be inclined to disentangle maladaptive rules like the one that spawned VP-102. In the meantime, patients will suffer greater costs, poorer outcomes, and decreased treatment options as reliable and effective treatments are continually denied access or simply “disappear,” as with this useful medication. 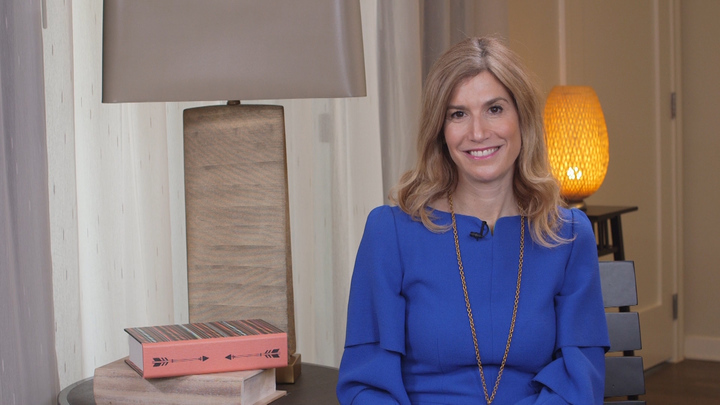 The “art” of dermatology is time-honored and, in many ways, indispensable to our ability to practice good medicine, innovate, and cure. It is a shame that the federal government, pharmacy acts, and regulators seem equally determined to destroy such a noble and effective practice. 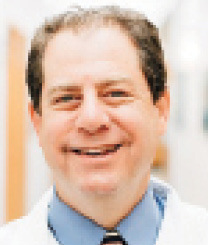 Dr. Schlessinger has disclosed that he has done research for Aclaris and Cutanea Life Sciences. 1. Kronemyer B, Reyes A. Verrica develops a solution for common warts. 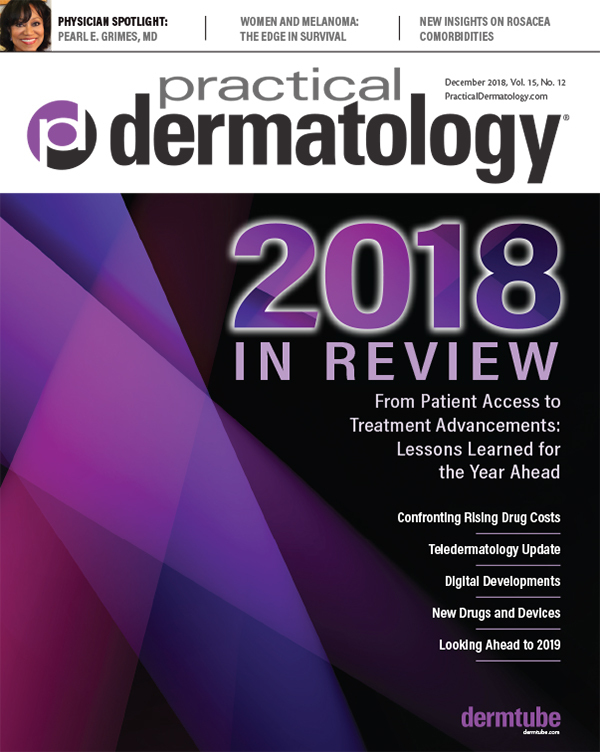 Dermatology Times 2018; http://www.dermatologytimes.com/dermatology/verrica-develops-solution-common-warts. 2. Moed L, Shwayder TA, Chang M. Cantharidin revisited: A blistering defense of an ancient medicine. Archives of Dermatology. 2001;137(10):1357-1360. 3. Pulchalski E. Bringing Dormant GRAS(E) to Bloom: Reviving the GRASE Concept for Drugs, . Minnesota Journal of Law, Science & Technology. 2013;14(1):493-520. 4. Guidance for FDA Staff and Industry: Marketed Unapproved Drugs – Compliance Policy Guide United States Food and Drug Administration2011. 5. GRASE, Grandfathered and DESI Drugs. 2012; http://www.regulatoryone.com/2012/03/grase-grandfathered-and-desi-drugs.html. 6. Karst KR. A New and Improved (Updated) List of Pending DESI Program Proceedings. http://www.fdalawblog.net/2016/06/a-new-and-improved-updated-list-of-pending-desi-program-proceedings/.